Link, now a Hylian Knight, serves Princess Zelda at Hyrule Castle. When Shadow Link kidnaps Princess Zelda, Link once again must prepare himself to defeat the forces of evil. To do so, he needs the legendary Four Sword, but getting it means releasing and then battling the ancient evil power Vaati. 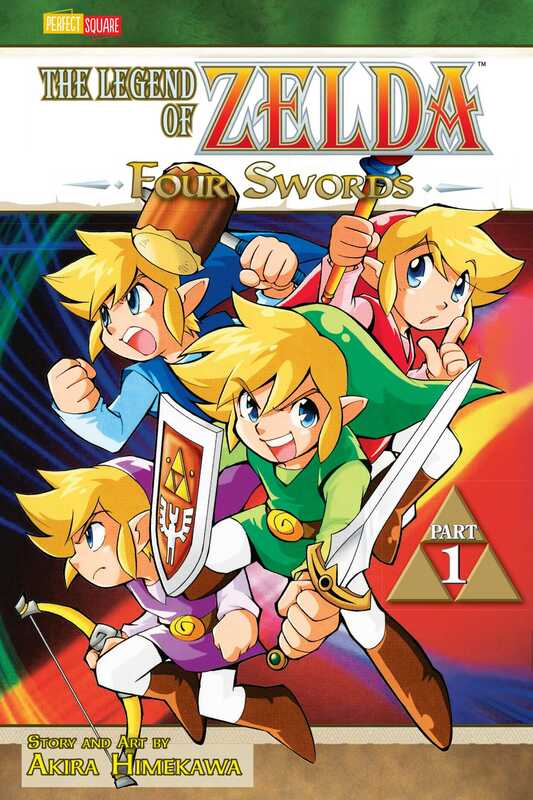 The Four Sword also splits Link into four different versions of himself, and these new Links aren't team players! Rescuing Zelda, beating Vaati, and getting his wild alter-egos under control isn't going to be easy!